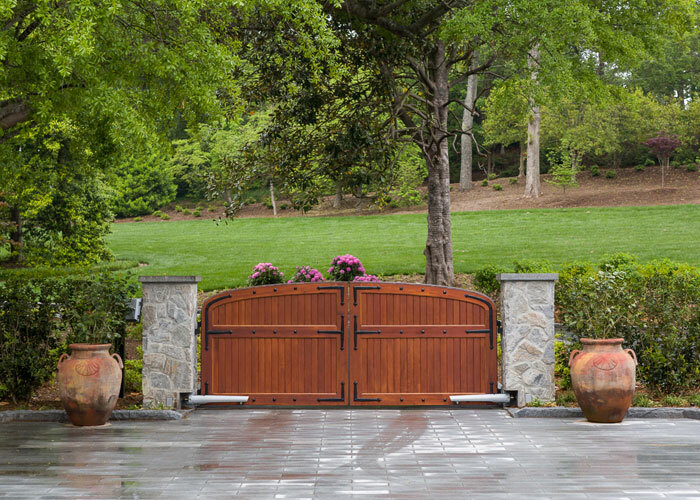 We have worked extensively with customers concepting and designing the entrance to their homes. 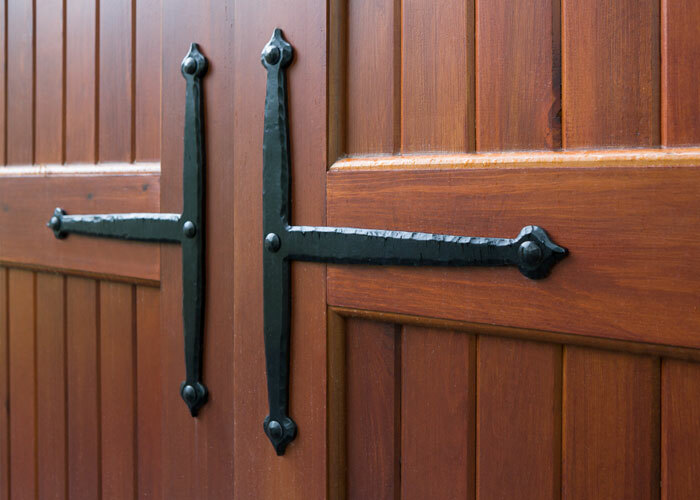 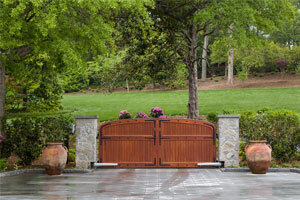 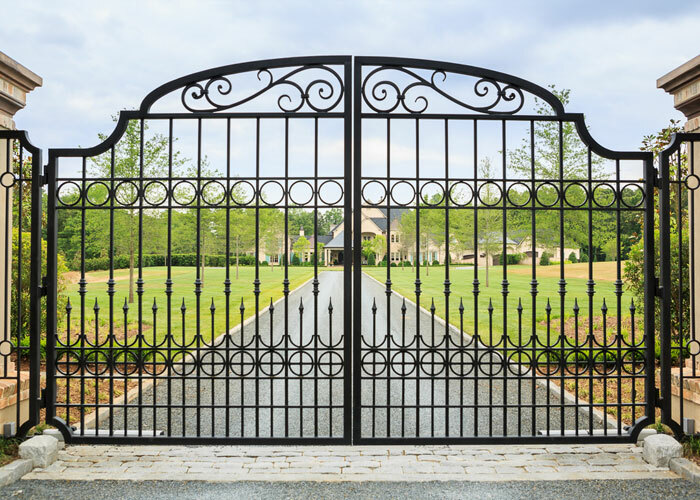 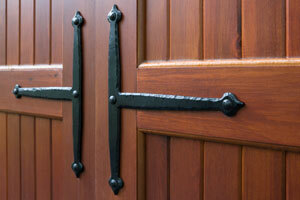 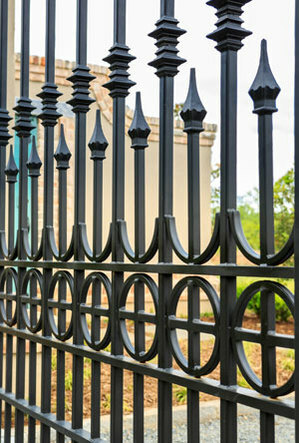 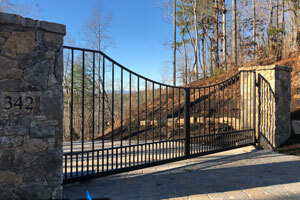 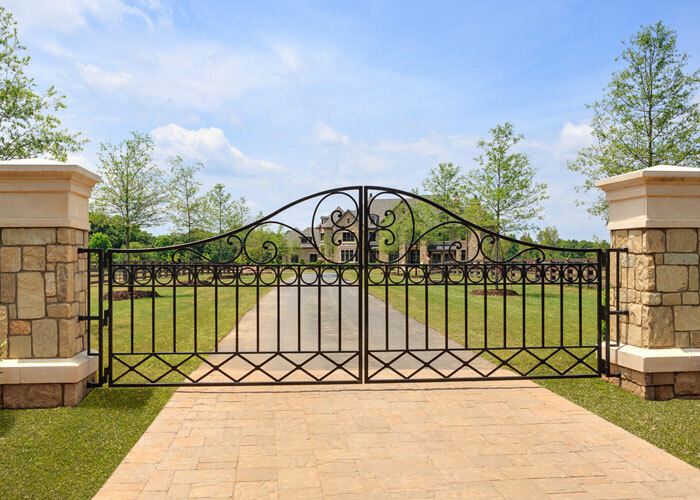 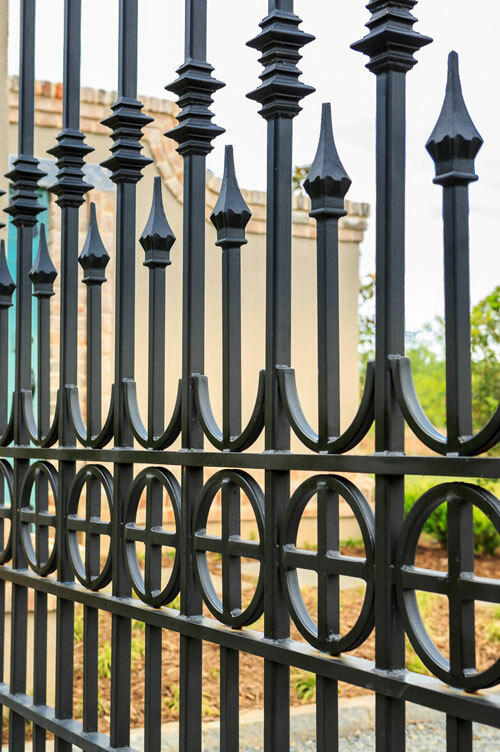 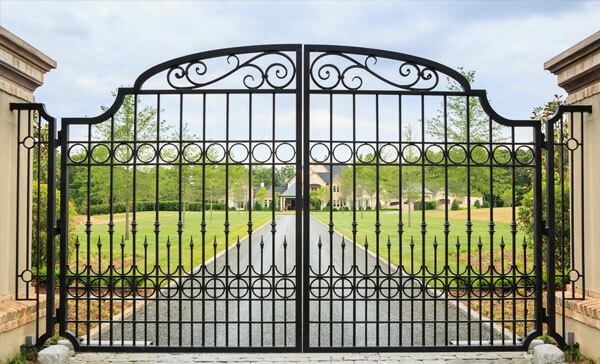 Driveway entrances have become quite popular and are often offer the first glimpse of your property or estate. 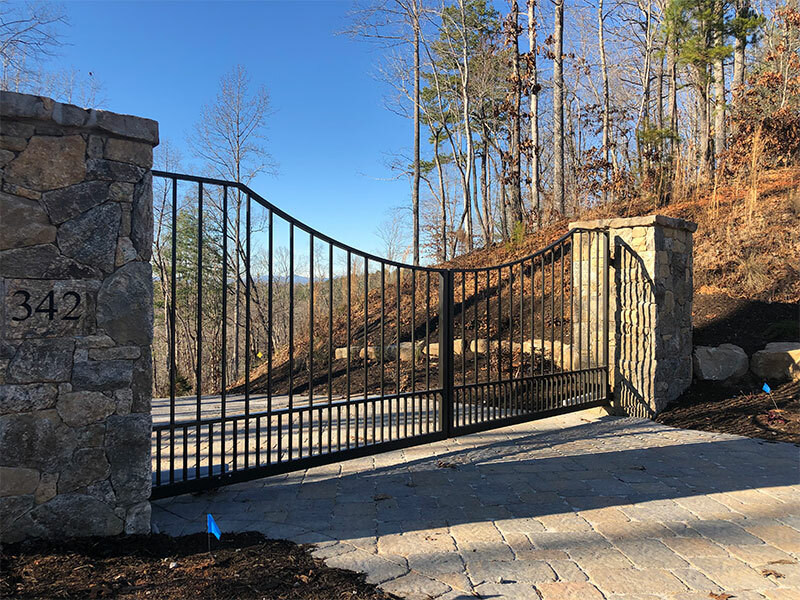 They are a great way to make a powerful first impression and, more importantly, preserve your privacy and add an additional layer of security.